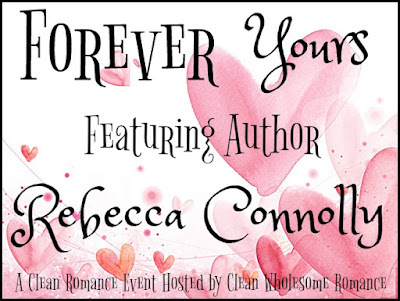 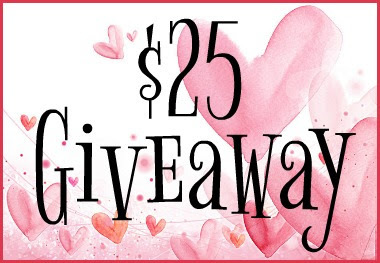 During January and February, we will be featuring 12 fabulous authors who write clean romance. 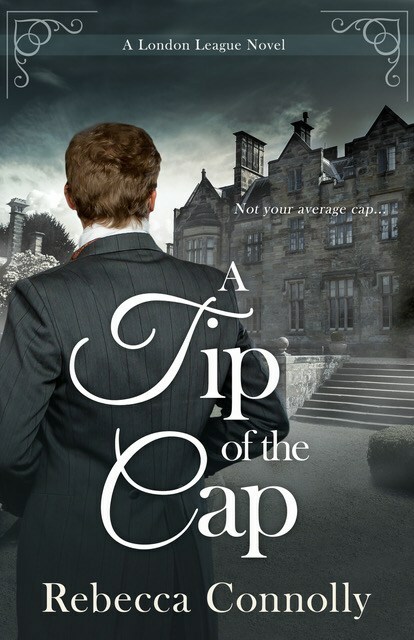 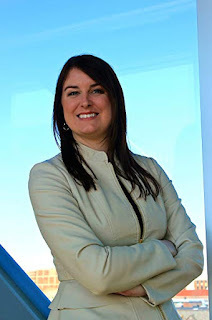 Today we feature Rebecca Connolly with A Tip of the Cap. 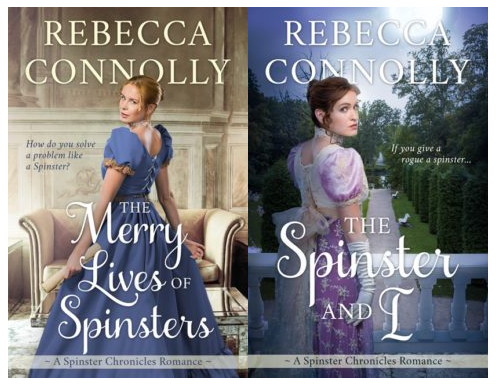 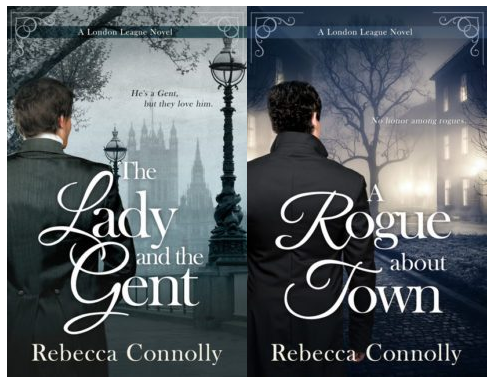 Also available in the London League series: The Lady and the Gent and A Rogue About Town.